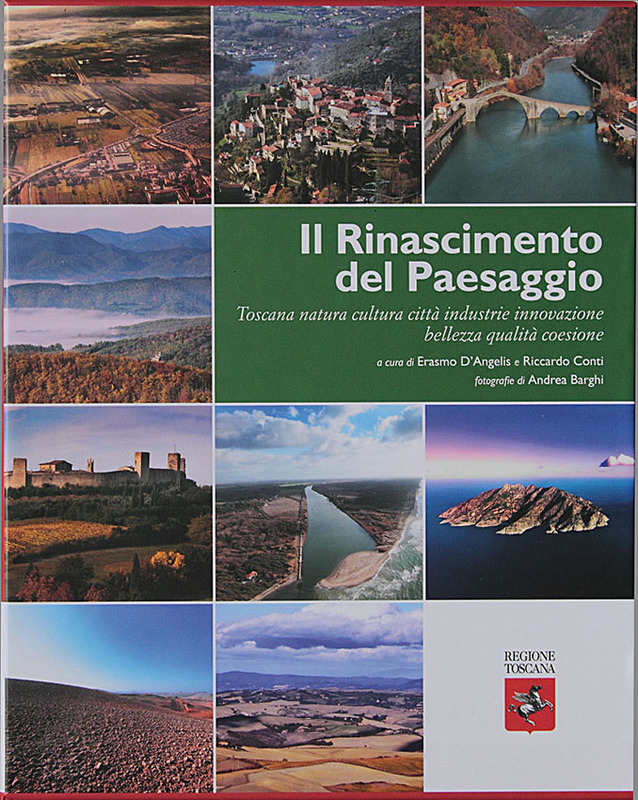 With the support of Regione Toscana and Monte dei Paschi Foundation, it’s the result of an important study on the tuscan landscape. Loosing your look into the graceful succession of hills, admiring the fanciful structures of the clays, discovering the profiles of the mountains drawn by the twilight, outlining the valleys in their pastel shades… Exercises of an ideal painting, because Tuscany is an ideal model of generous and fulfilling beauty, from every point of view you may observe it in its multiple expressions. I wanted to interpret the Tuscan landscape personally, because you cannot reduce Tuscany to a commonplace. It is, on the contrary, a legendary, unique and always different place, if you see it through the eyes of a person who knows it and loves it. I was born and grew up on the coast and I lived the last twenty years in the Apennine woods of this region. A personal research and numberless occasions led me to know a lot of faces of its territory, thanks to my profession. At the same time, this land has given me its identity, in the passionateness of its character and in the indissoluble link with art, as in the need of equilibrium and harmony. I hope I could express these feelings through my images. There are natural places looking as if they were coming out of a fairy book, able to cast your mind into a fanciful dimension in no time: those places evoke a great deal of far back thoughts and fancies of our childhood in our minds and touch the deepest and truest side of ourselves for those who are able to feel them. 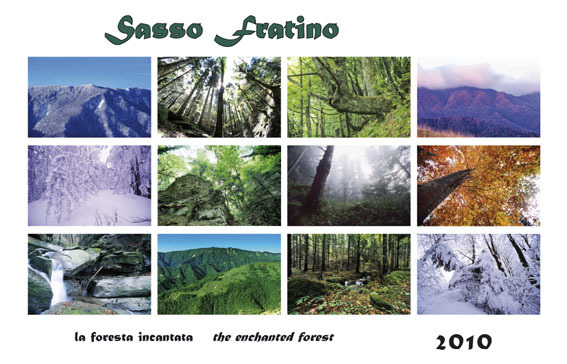 The forest of Sasso Fratino is the first one we want to tell you about. 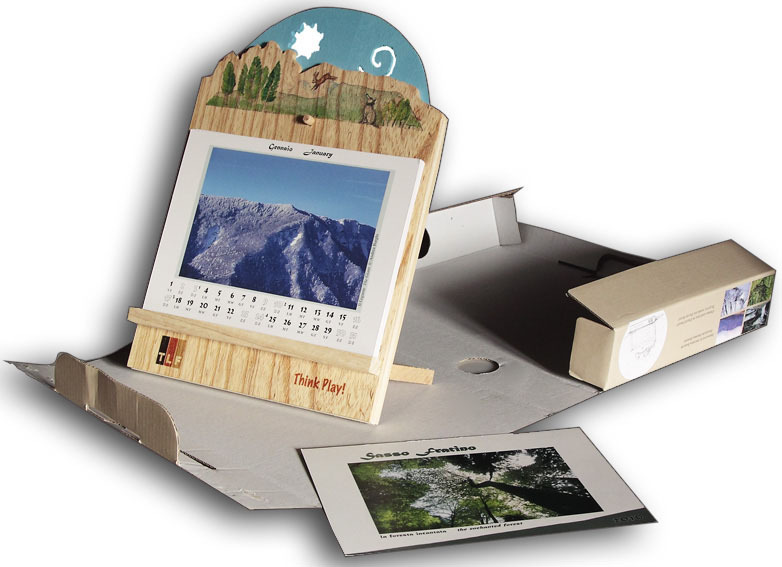 It is the place par excellence for us, who have planned and wanted this publication greatly, who can live close to it and breath the magic atmospheres of great inspiration of this marvelous place and a lot of others in the National Park of the Casentino Forests. But Sasso Fratino is mainly a symbol, an emblem of purity, balance, commitment and love for Nature. Nature stirs up the fancy of our own nature.